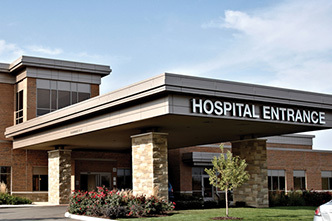 An anesthesiologist is responsible for your care and relief of pain before, during and after surgery. 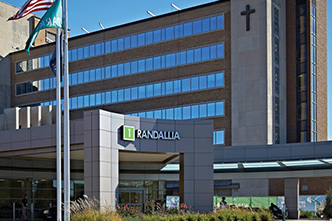 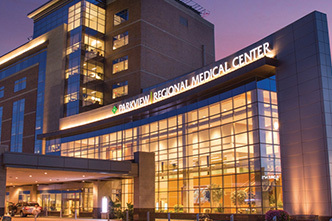 Extensive medical education and hands-on training is required of anesthesiologists, so they can treat patients with the best possible care based on their individual medical needs. 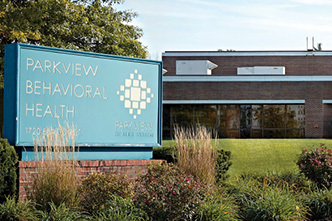 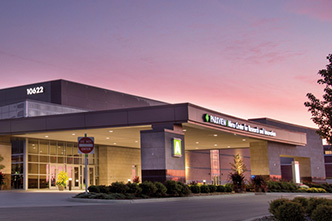 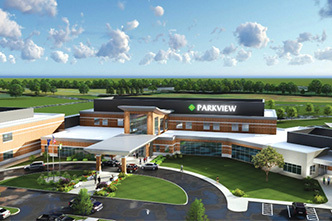 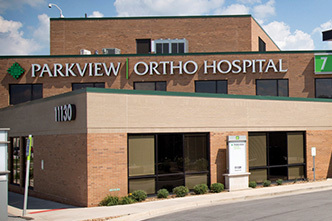 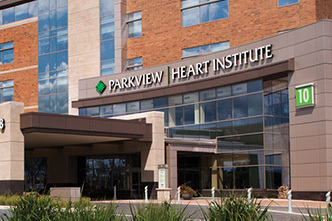 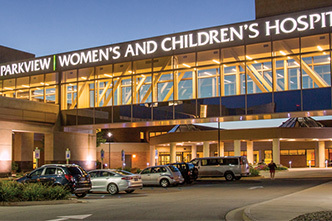 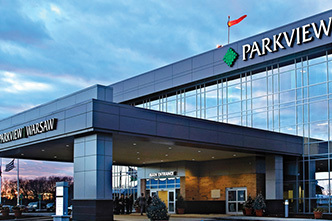 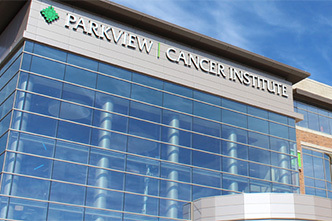 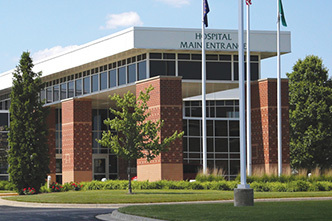 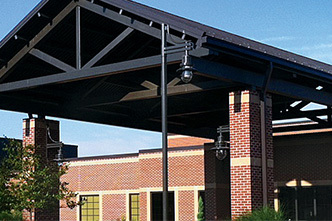 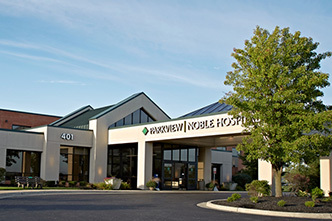 Click here to learn more about our robust Parkview Physicians Group – Anesthesiology practice.